So anyway, this post was quite a challenge. Among thousands of photographs, I only had to choose 17. 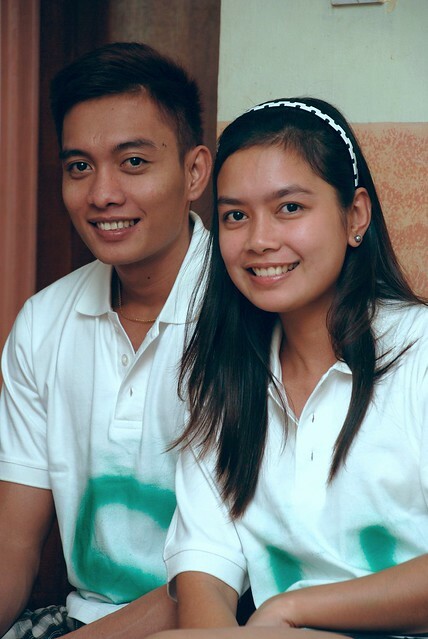 I will not include na our anniversaries, engagement, wedding and other special occasions. Given na yung mga yun. So here we go. 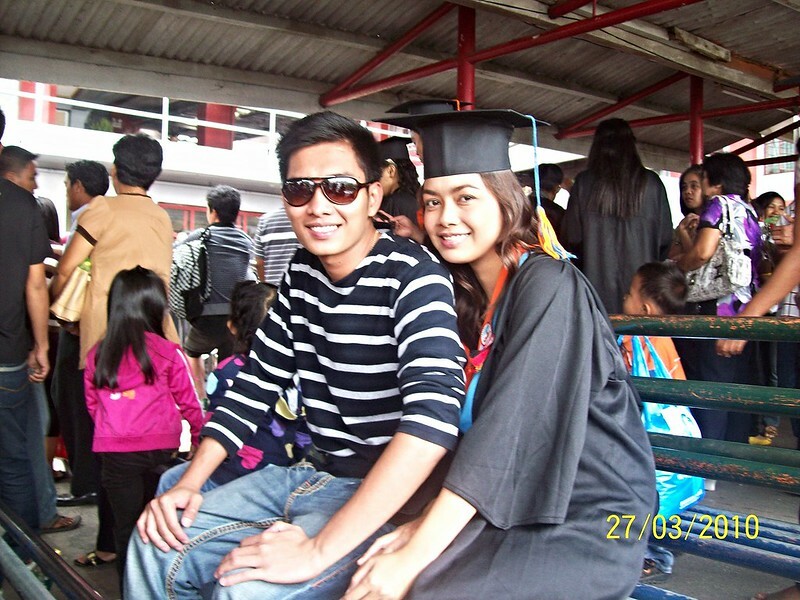 My graduation (Mar 2010). This was when Ian met my family for the first time. 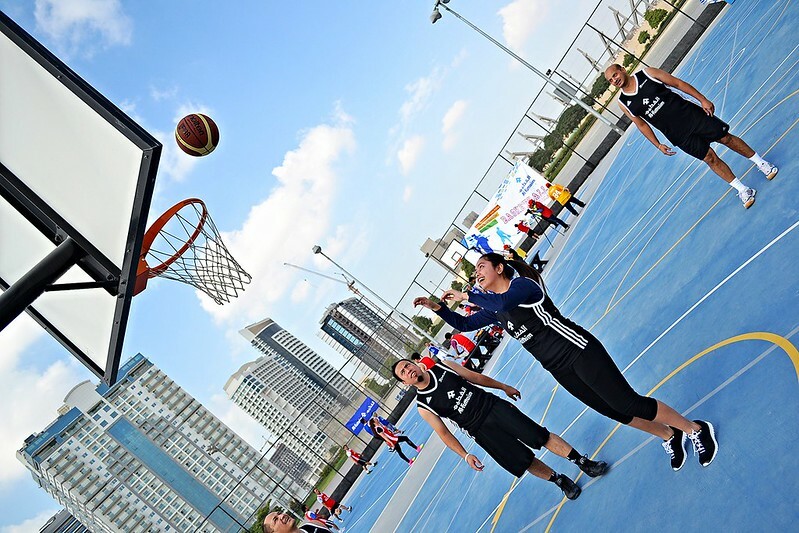 First Christmas in Dubai (Dec 2010). Ian just arrived from PH few days before christmas. Perfect xmas gift! 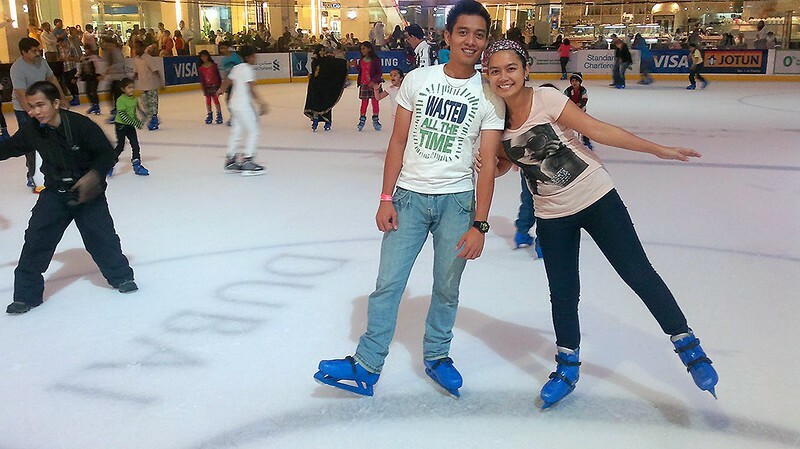 Ice Skating in Dubai Mall (Nov 2011). This led me to write my first ever blog post! 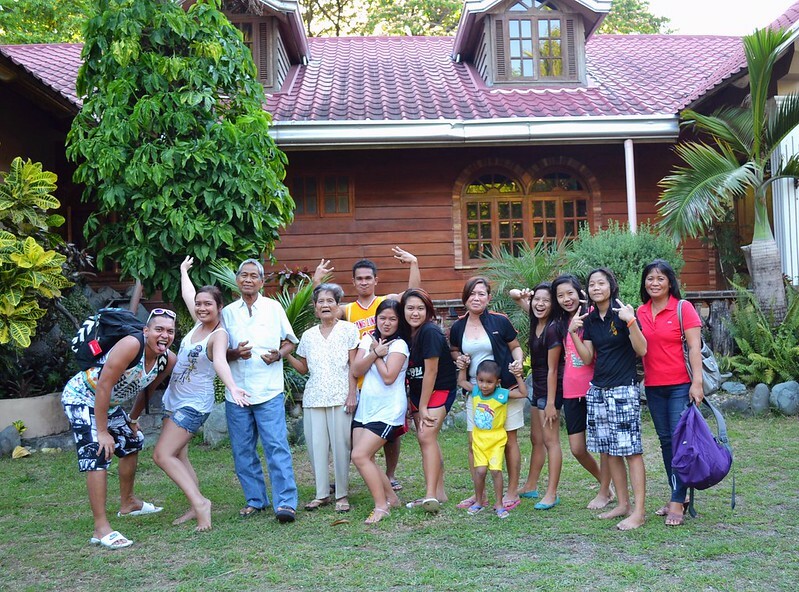 Our family picture in Gapan (Mar 2013). 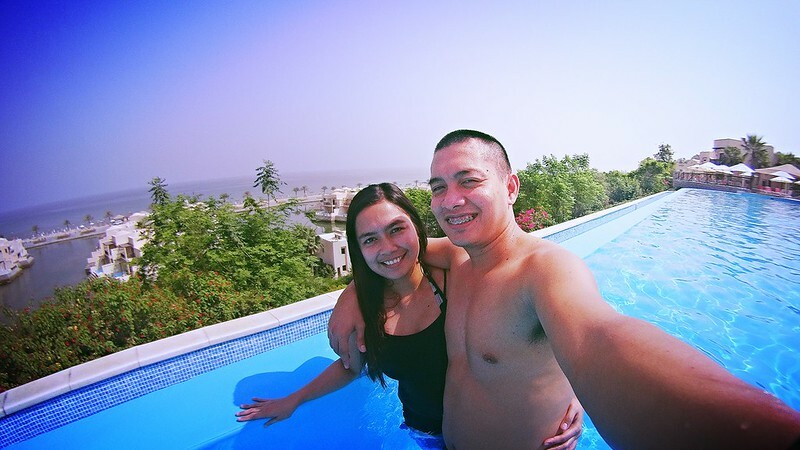 Naalala ko last day na ng vacation namin and pabalik na kami ng Dubai day after. 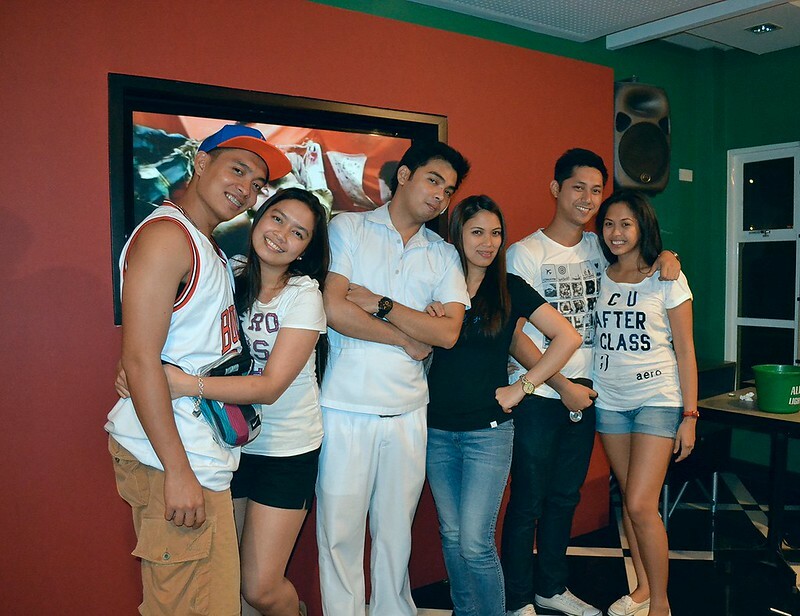 Ang saya lang na may ganyan kaming family picture. And look at Tatay doing a wacky post. hehe. Dubai Miracle Garden (May 2013). Our first time in DMG. 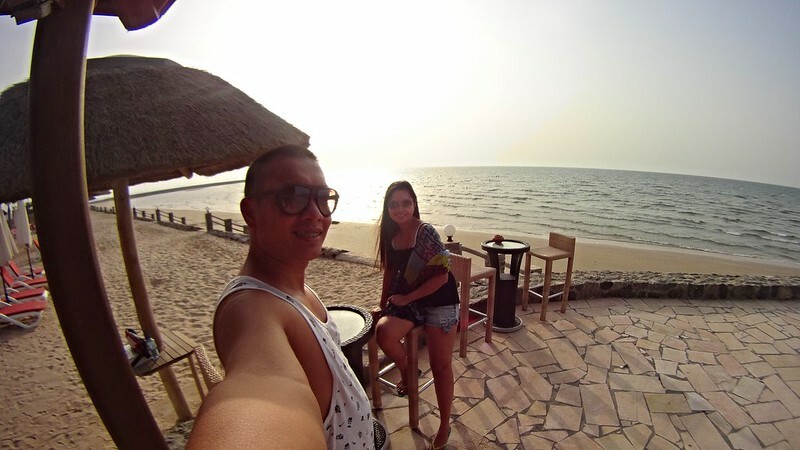 Eid at Cove Rotana Beach (Oct 2014). 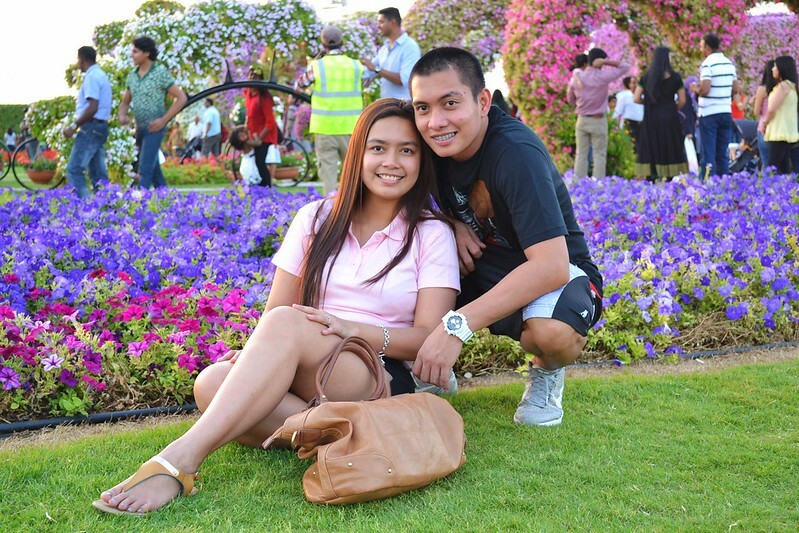 Our first time in Ras Al Khaimah. The price we paid for this overnight stay was a steal considering it was a holiday. The place was immense and breathtaking! Desert Camping (Dec 2014). 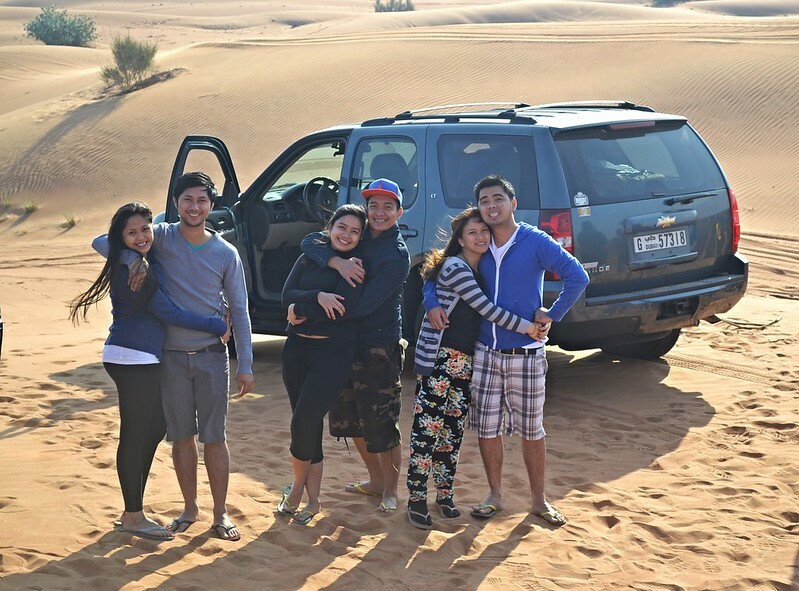 Papa invited us to join him & his 4×4 group for an overnight camping trip in the freezing Dubai desert. The next morning, they generously treated us with an exhilarating dune bashing drive! 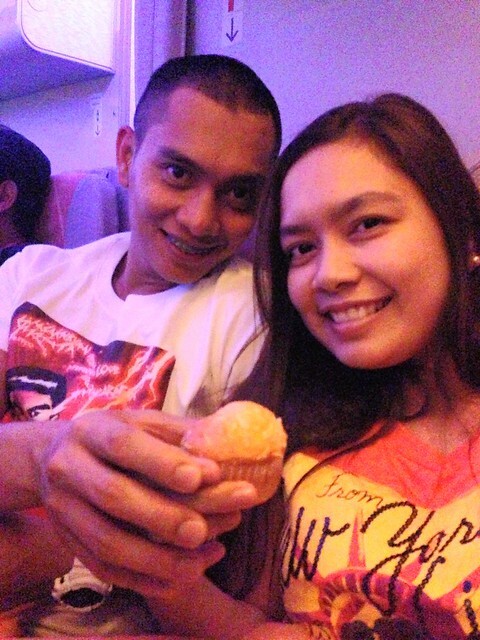 New Year’s Eve (Jan 2015). After many years, finally naka-experience din ng New Year si Ian away from work. Love our color-coodinated outfits! 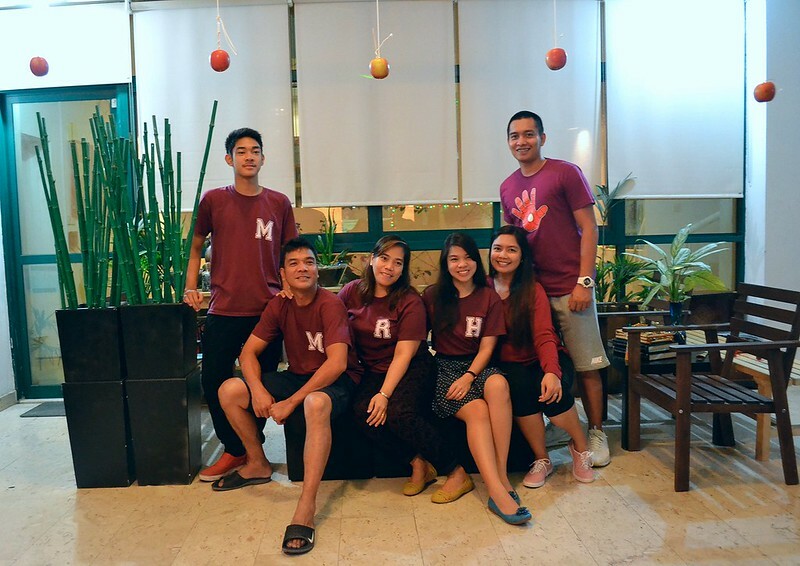 Family Picture 1 (May 2015). 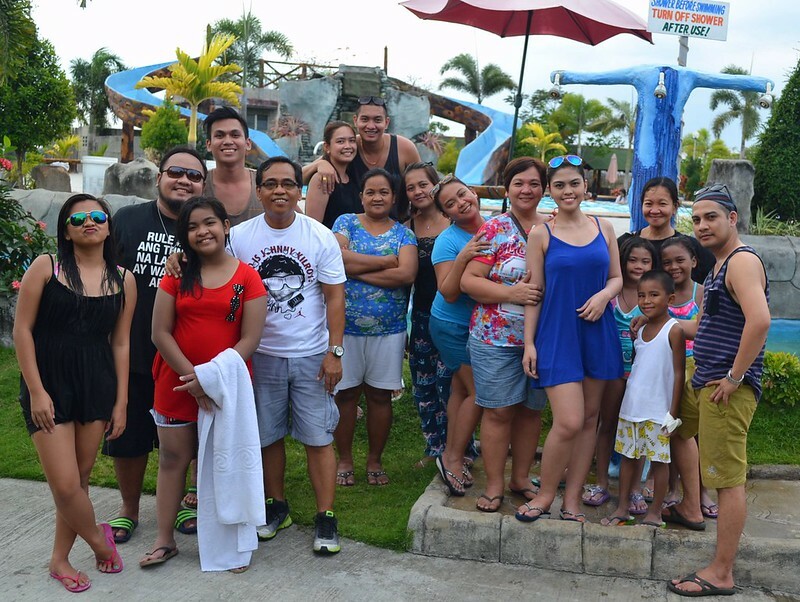 We managed to have both of our families in one place when we organized a mini reunion at RVK Resort in Tarlac. Nakakatuwa lang na nagtravel pa yung relatives nya from Manila just for that day. 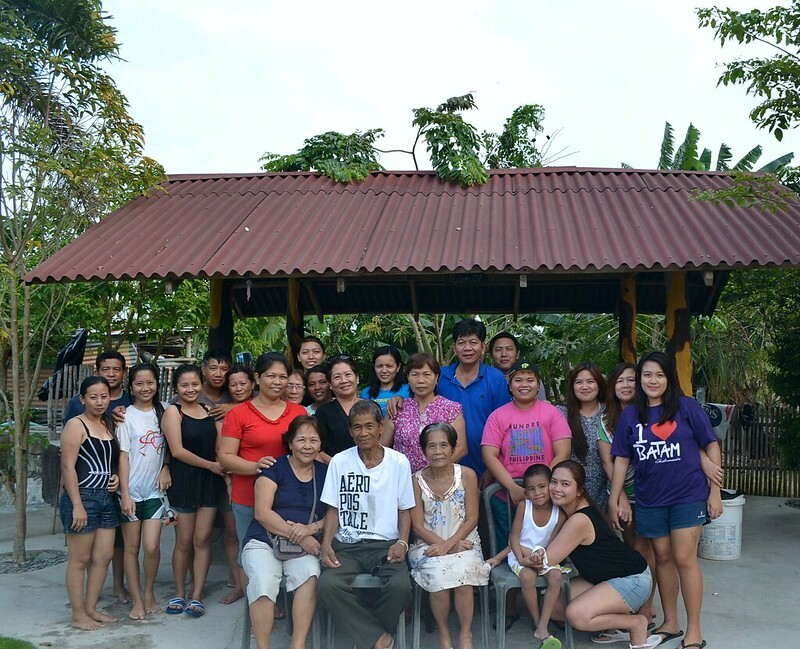 Family Picture 2 (May 2015). This is naman my side of the family (taken at the same day). 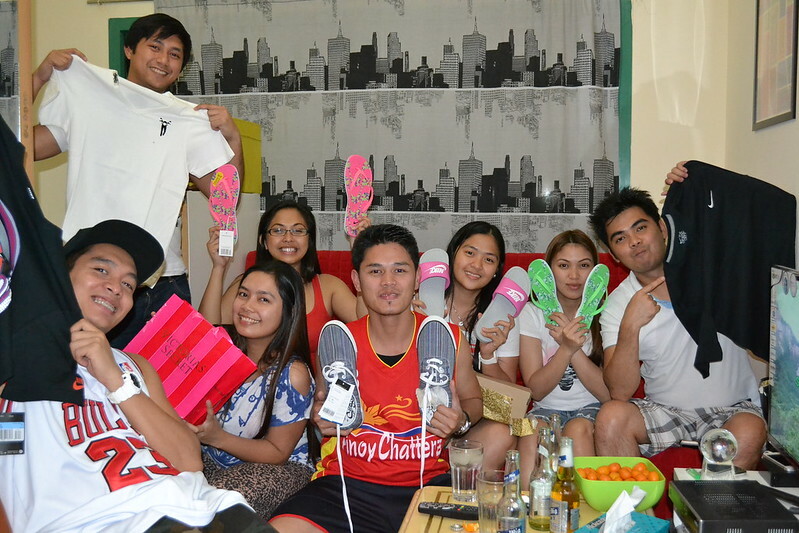 Tatay’s siblings also came all the way from Gapan. Ian is missing in this picture pero I still love it just the same. Meanwhile, matutulog na ko because I have to catch an early flight tomorrow. Goodnight! Posted in 17 Blog Posts for November, family, LoveTagged daily blog post challenge, RVK Resort TarlacBookmark the permalink. Excellent piece . Apropos , if others is interested in merging of PDF or PNG files , my company used a service here https://goo.gl/h71kXu.